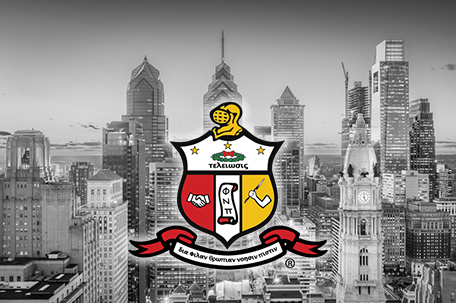 Kappa Alpha Psi Fraternity, Inc. recently announced that Philadelphia will welcome more than 10,000 members, their families and associates for the organization’s 84th Grand Chapter Meeting (conclave) on July 30 – August 4, 2019. The fraternity made the announcement at a press conference held at City Hall in the Mayor’s Reception Room. Local officials on site to give the fraternity an official welcome included former mayors: The Honorable Rev. 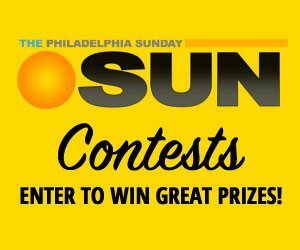 Dr. W. Wilson Goode, Sr. and The Honorable John F. Street; Philadelphia City Council members – President Darrell L. Clarke (District 5), Blondell Reynolds Brown (At-Large), Cherelle Parker (District 9), State Sen. Sharif Street, Esquire and State Rep. Stephen Kinsey. Extending greetings on behalf of the convention and visitors bureau was Julie Coker Graham, president and chief executive officer. Philadelphia lastly served as the biennial conclave’s host venue in 1995. This time around, the five-day series of meetings and social activities is expected to infuse millions of dollars into the local economy and leave a legacy of community good.